A completely new Home Page, providing access to practical information around the heart of the resort. 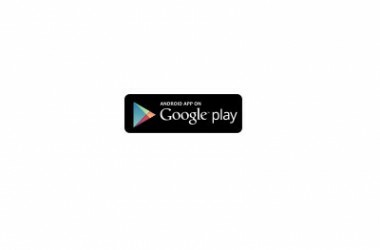 A series of podcasts – in English as well as in French – entitled Murmures de Val d’Isère. These let you explore Val d’Isère from an entirely different perspective. 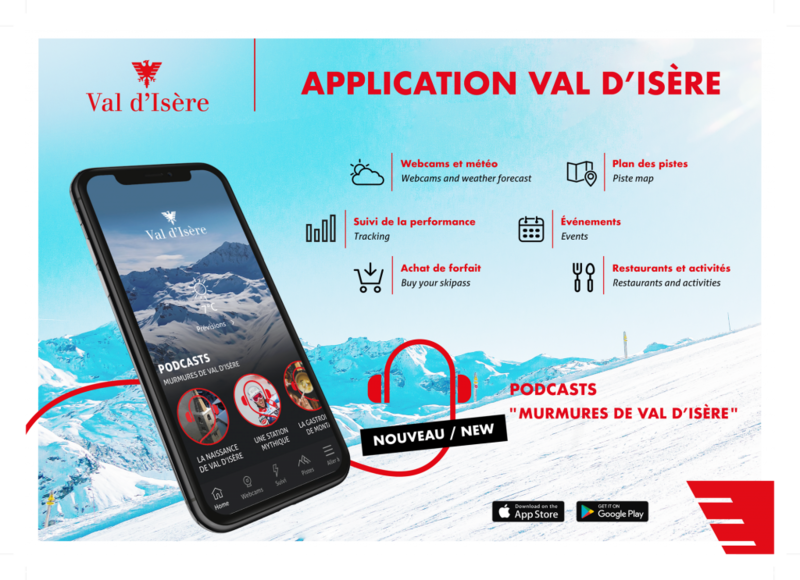 The podcasts Murmures de Val d’Isère allow you to slip behind the facade of the resort through a series of stories told by the men and women who make up Val d’Isère. Learn about exciting topics through authentic accounts from the locals, and discover lots of new facts about the ski resort of which you previously weren’t aware. A detailed trawl of the archives has been carried out in association with Radio TV Val d’Isère. Don’t miss out on a powder or a perfect bluebird day just because you’ve failed to check the local weather reports. Our webcams are situated at strategic points in and around the village and at different altitudes across the ski area, providing live panoramic views of the current conditions. The interactive piste map of the combined ski area of Val d’Isère and Tignes gives you information about the opening and closure of runs and lifts, as well as pointing out mountain restaurants, first aid centres, wi-fi, and lots of other useful stuff. L ost on the slopes ? our GPS will tell you were you are in just a click. Thanks to GPS tracking, you can see how well you do each day : measure your total vertical drop, distance skied, speed and altitude. Interactive functionality lets you, for example, measure your top speed during the day. You’ll be surprised ! In just a few clicks ,you can choose whatever suits you in terms of an activity a place you want to visit. You’d like to lunch or dine, but not sure where or what to eat ? Cheesy Savoyard specialities or fine dining ? You fancy a drink ? Vin chaud or a green tea ? You’d like to shop for souvenirs of the resort or go skating, ice driving, swimming, or just relax in a spa ? Check out all the info for each on the app. Also browse the calendar of events taking place in Val d’Isère each day and throughout the winter. To help you plan your stay, you can buy your lift pass directly on your mobile.